Gracie awakens the morning of her birthday party excited and ready to celebrate! Her excitement quickly turns to frustration as she notices a bow sitting beside her beautiful party dress. Why must she always have these bows in her hair? Why does her mommy insist on them? 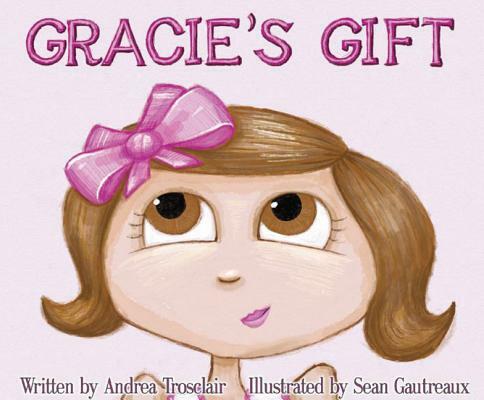 As the story unfolds, Gracie's mother explains that you don't see presents wrapped without bows. Do you? Relating to her precious child as her own gift, she celebrates her blessing from God by placing a bow in the hair of her sweet child each day. As Gracie realizes that these special bows are not to annoy her, but to celebrate her mother's love and affection for her, she proudly wears them for all to see.